NA is a nonprofit fellowship or society of men and women for whom drugs had become a major problem. We are recovering addicts who meet regularly to help each other stay clean. This is a program of complete abstinence from all drugs. There is only one requirement for membership, the desire to stop using. We suggest that you keep an open mind and give yourself a break. Our program is a set of principles written so simply that we can follow them in our daily lives. The most important thing about them is that they work. There are no strings attached to NA. We are not affiliated with any other organizations. We have no initiation fees or dues, no pledges to sign, no promises to make to anyone. We are not connected with any political, religious, or law enforcement groups, and are under no surveillance at any time. Anyone may join us regardless of age, race, sexual identity, creed, religion, or lack of religion. Please consider reading "Narcotics Anonymous - A Resource In Your Community"
please e-mail info@umrna.org to be put in touch with the appropriate NA service member in your community. 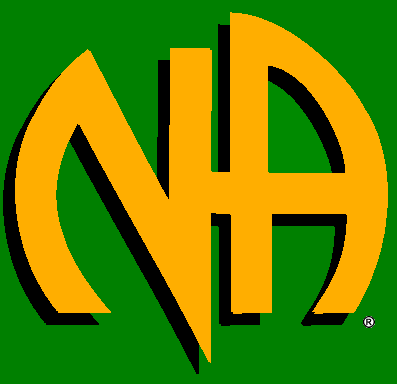 To learn more about Narcotics Anonymous in general, click here, to be redirected to the Narcotics Anonymous World Services Website. Many of N.A. 's informational pamplets are available.